If there’s anything we could have done better, please send your feedback here so we can promptly address. 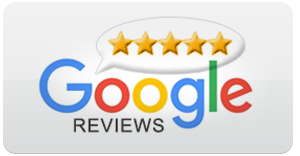 We will always strive to earn your 5 STAR REVIEW , please give us the opportunity to earn your 100% satisfaction! Share your before and after home photos with us, #QualityInteriros (set post is set to “public”). 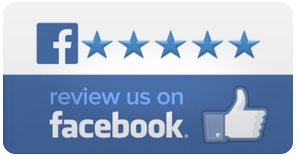 We also greatly appreciate your “Likes” and glowing reviews on Facebook! Check out our current review and consider sharing your final home photos with us! 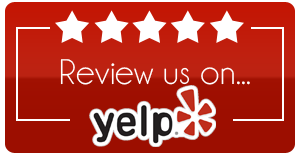 We’d also greatly appreciate your glowing reviews on Yelp!